14 Days of Fortnite, Day 3 - The Challenge and Reward Revealed! The Third day of 14 days of Fortnite is live. The third challenge and reward have been revealed. On the first day of the 14 days of Fortnite event, Epic added in two brand new LTM’s, Unvaulted and Teams of 33. 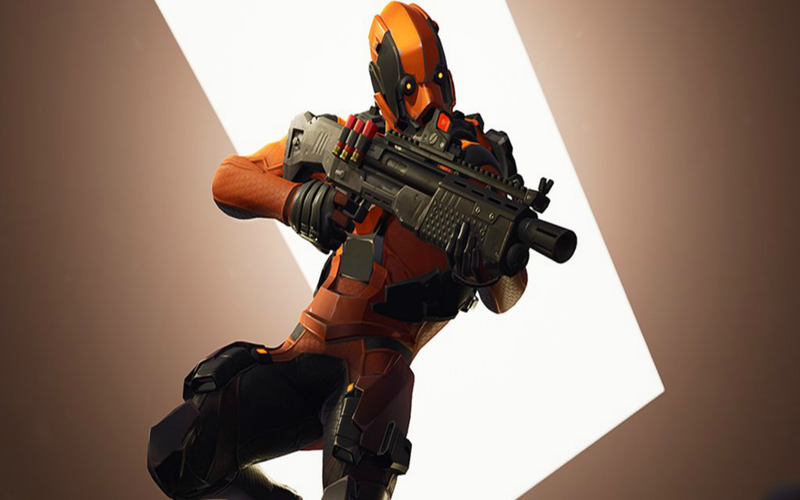 Yesterday, the Teams of 33 LTM remained and a new LTM, Siphon, was added. The Siphon LTM removes all healing and shield items from the game. 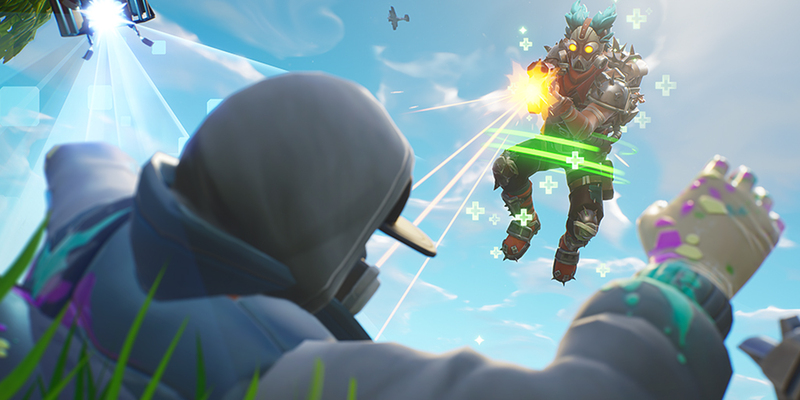 Eliminating opponents grants players shield and health. 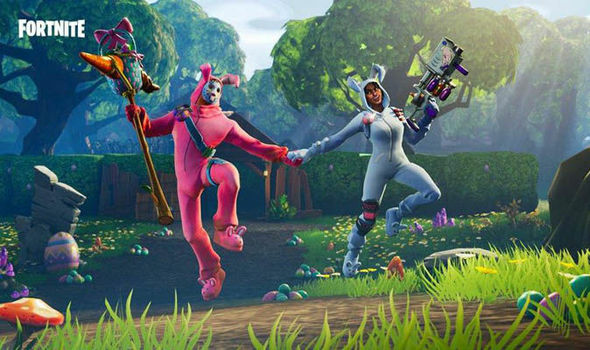 This game mode was a community suggestion with players asking for the standard Battle Royale games modes to feature a system that grants players shield and health for each kill. Day three of the 14 days of Fortnite event features two LTM’s, Team Terror and Barebones. Team Terror is an LTM that’s been available in Fortnite Battle Royale previously and the description of the LTM is, “Monsters have invaded the Battle Royale island! Two teams will battle it out as Cube Monsters join the fight. 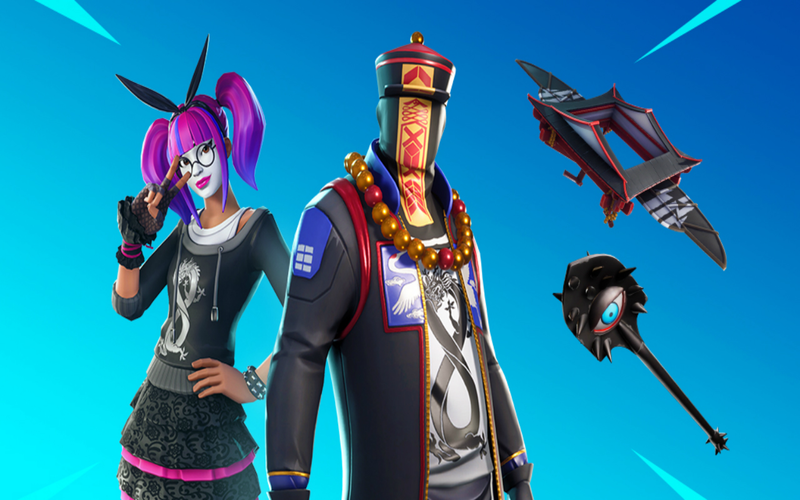 FORTNITE Item Shop 14th January - New Cosmetics & Skins! 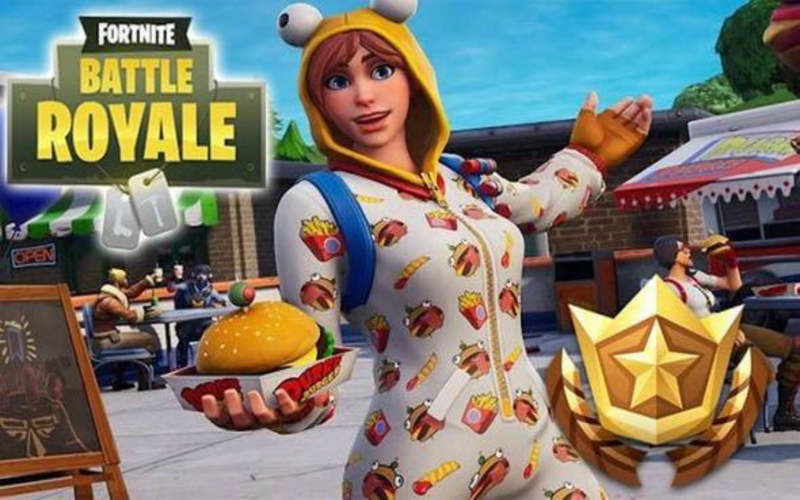 Fortnite 7 Week 6: Secret Loading Screen Hidden Banner Revealed! 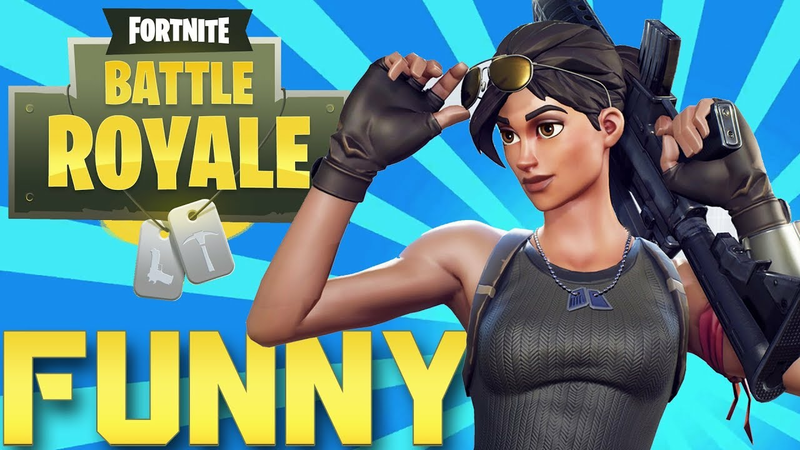 Top 5 Fortnite Players in the World! 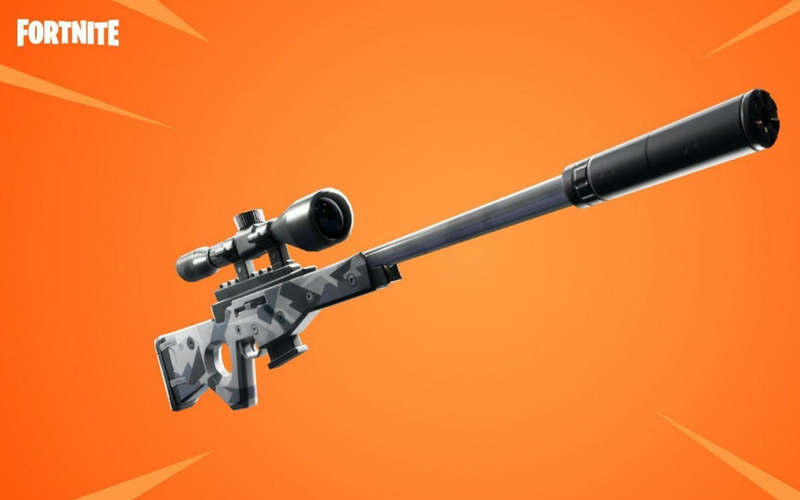 Fortnite v7.10 Content Update – Sniper Rifle, Dual Pistols, and Much More! 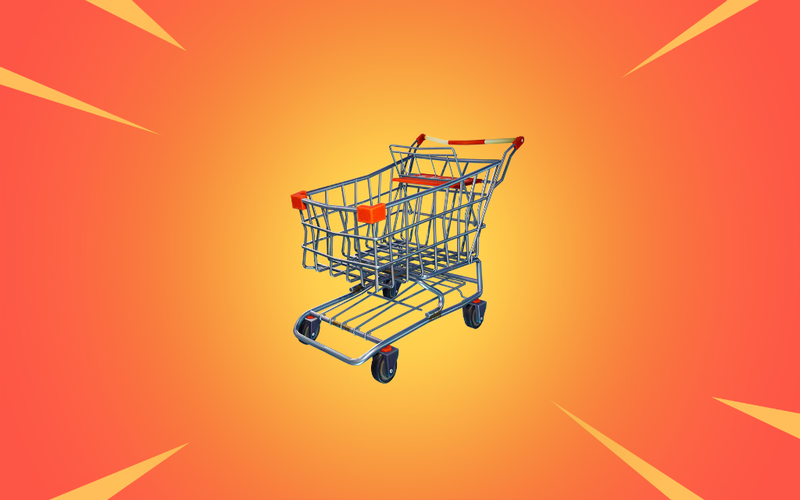 Fornite Shopping Cart: Changes That Will Make Them Useful Again!